We are often asked for recommendations as to where to see good fireworks displays. 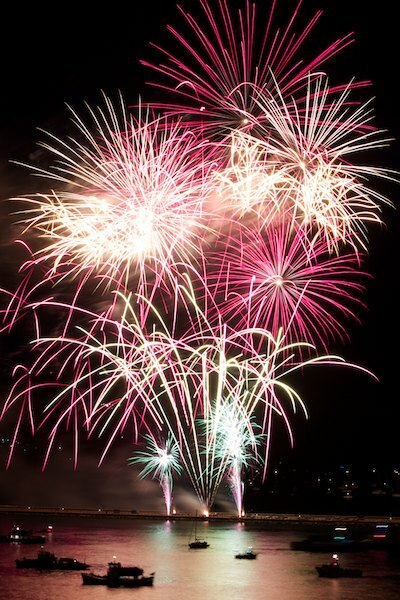 Well if you are in the UK, and planning your summer, take a look at ‘Fireworks Champions‘, these are pyro-musical displays demonstrating the synchronisation of fireworks to music. The World Firework Championship is a pyro-musical competition and, although we may be accused of being biased, we feel this is the best way to see a great pyrotechnic performance. 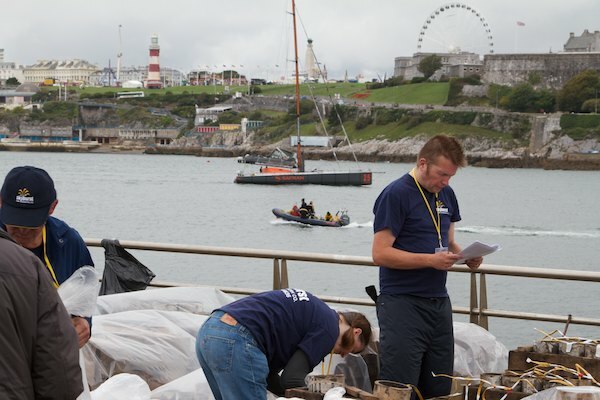 Of course the ‘British Fireworks Championship‘ in Plymouth is always popular – it is estimated in excess of 100,000 people attend each night. 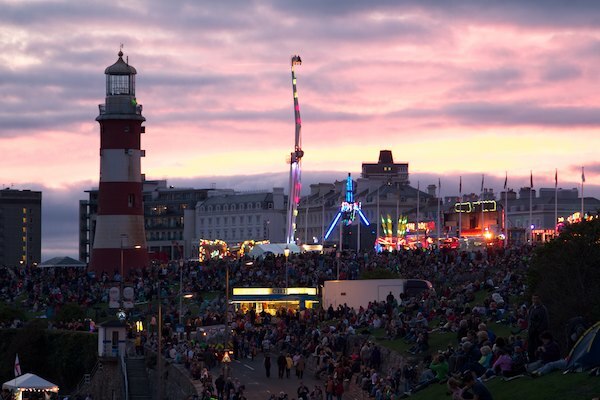 It’s set on the spectacular Plymouth Hoe. We’ve been a number of times and there is always something to enjoy. As well as the British Lawnmower Museum, another great reason for visiting Southport is the annual British Musical Fireworks Championship set for October 2015. If you’ve a fireworks competition or major pyrotechnic display coming up, let us know, and we’ll do our best to give you a ‘shout out’.